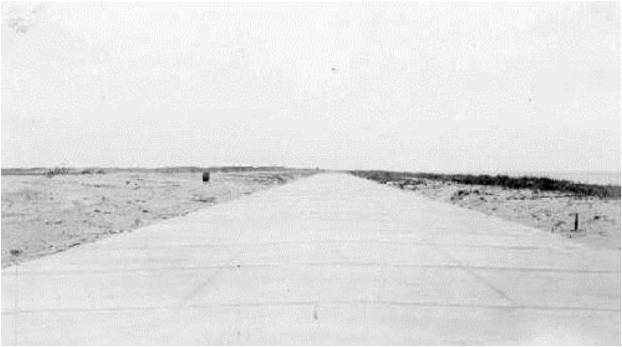 Inspired by the “City Beautiful Movement”, Young built the Broadwalk, a unique cement promenade, 30 feet wide, stretching along the shoreline for a distance of 1.5 miles and patterned after Atlantic City’s famed boardwalk. 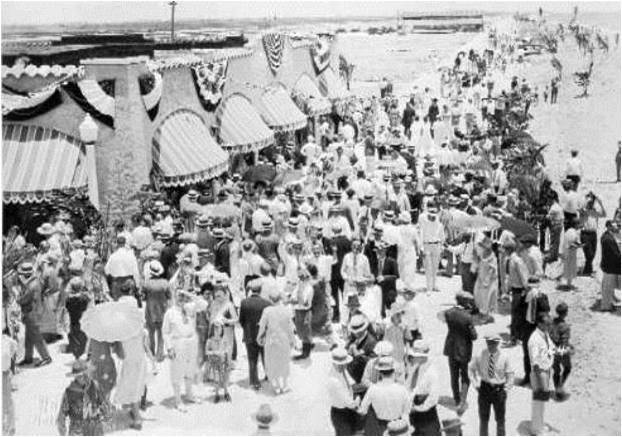 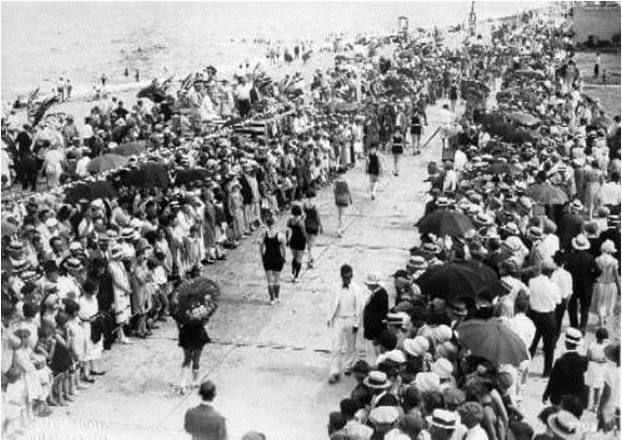 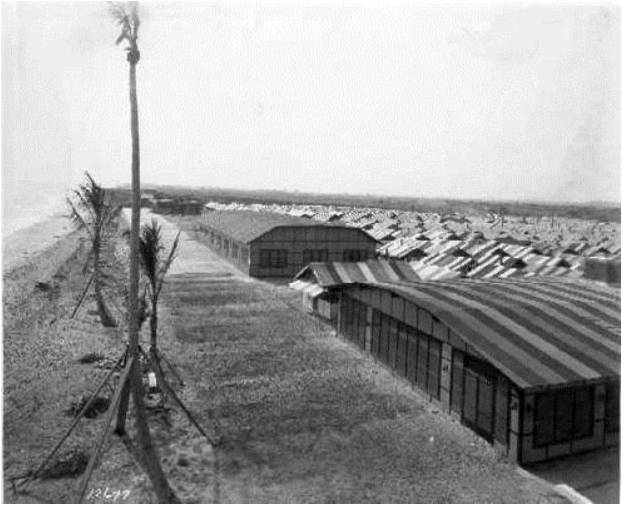 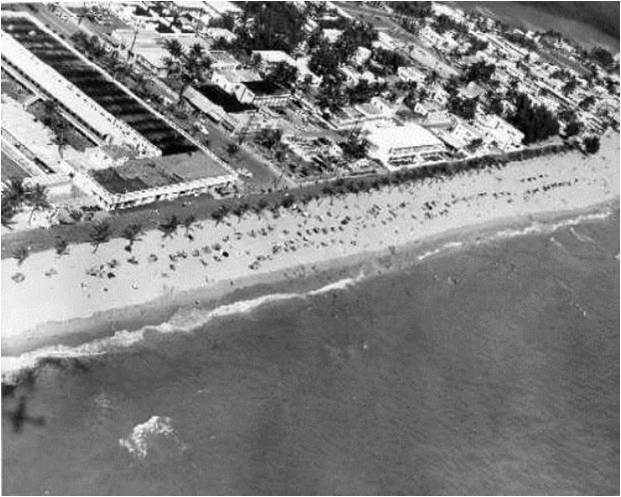 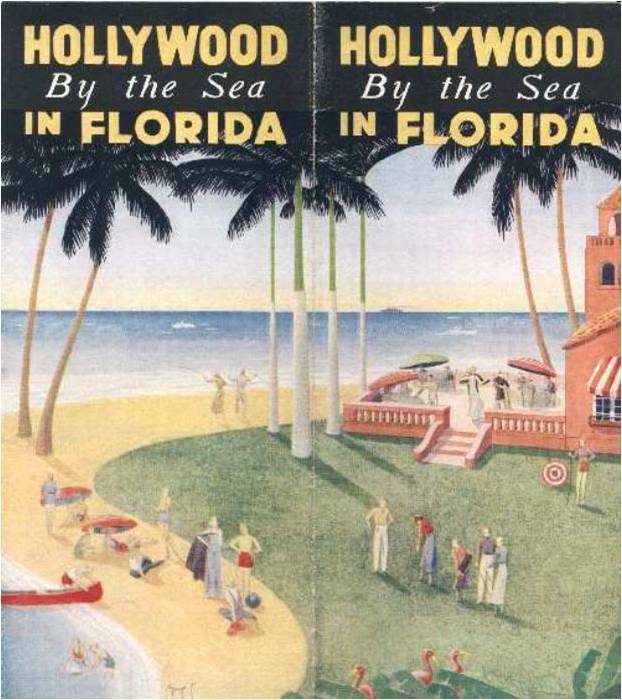 1924: Florida’s largest and best appointed bathing pavilion, the Hollywood Beach Casino, was built on the Broadwalk. 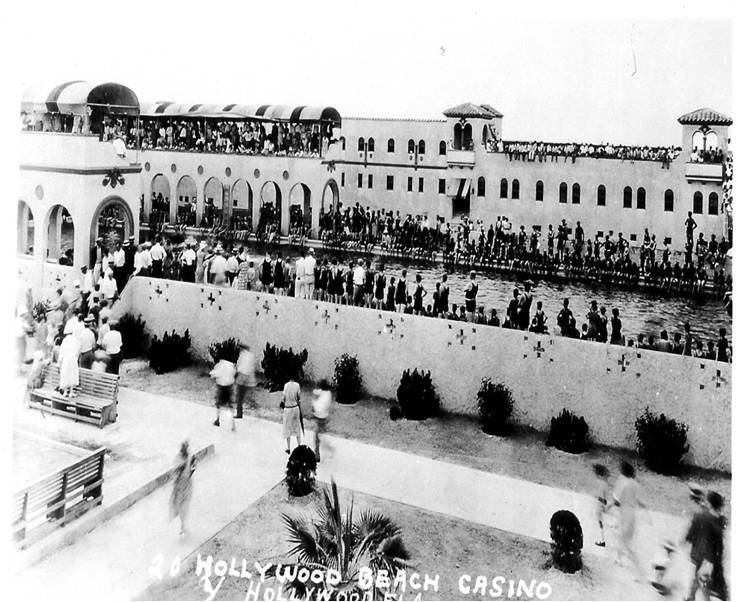 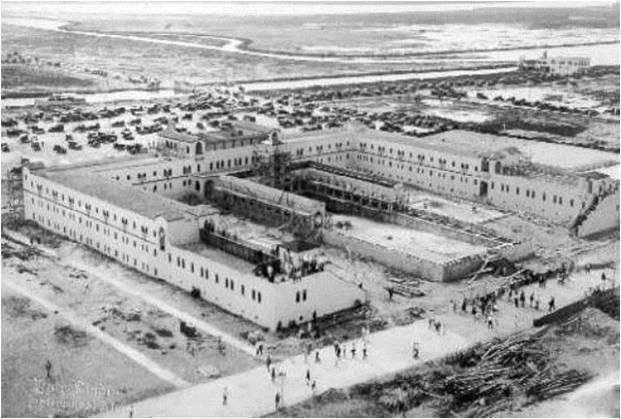 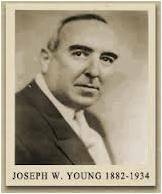 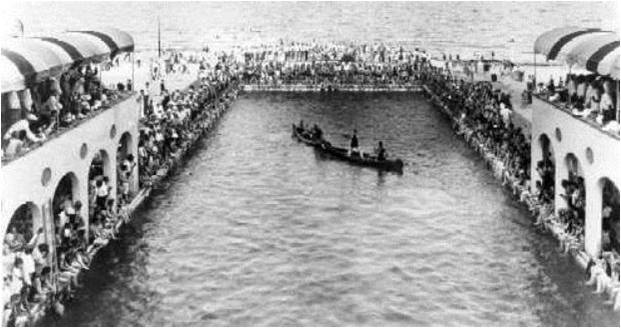 Built at a cost of $250,000 with 824 dressing rooms, eighty shower baths, a shopping arcade and an Olympic-sized swimming pool. 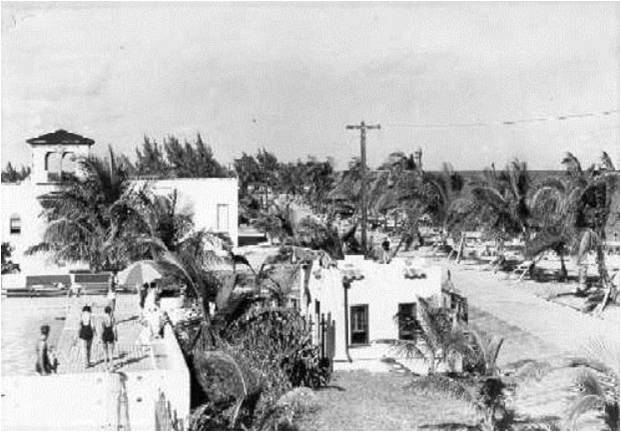 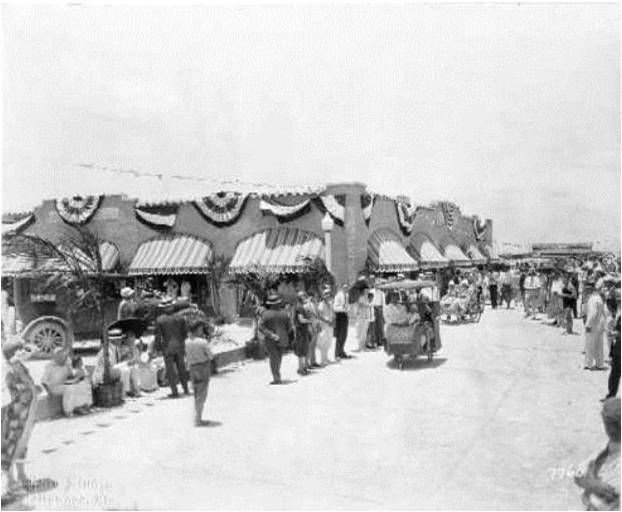 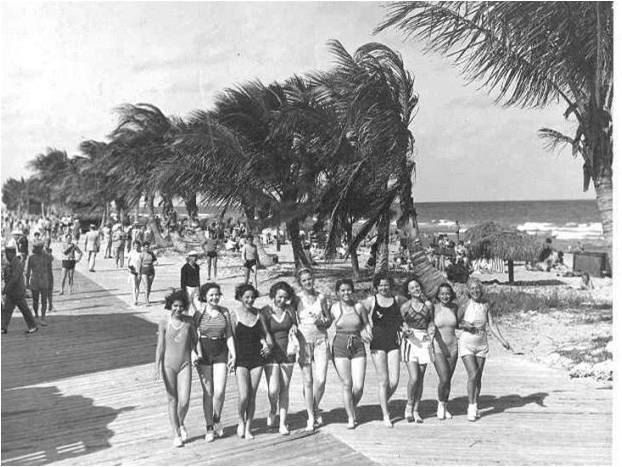 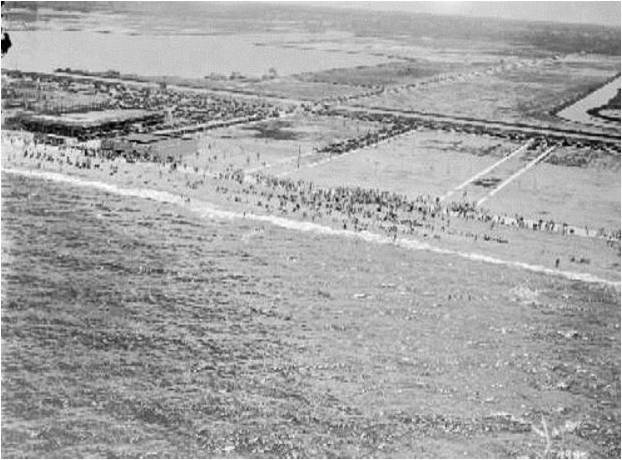 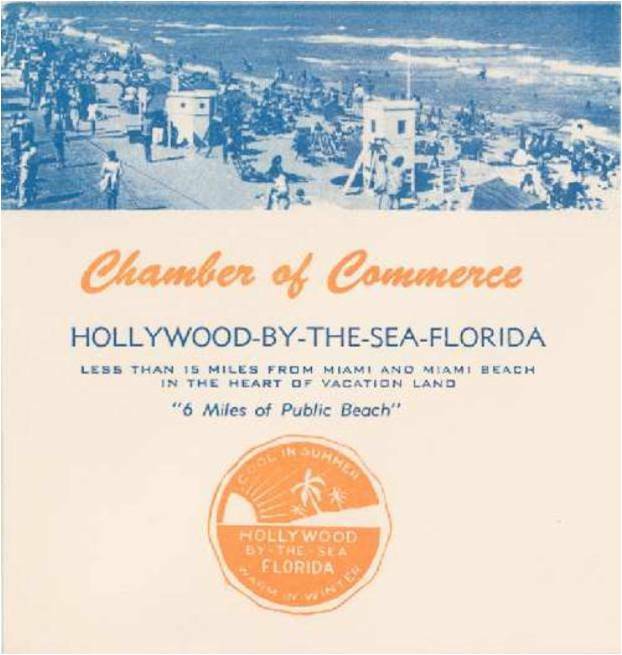 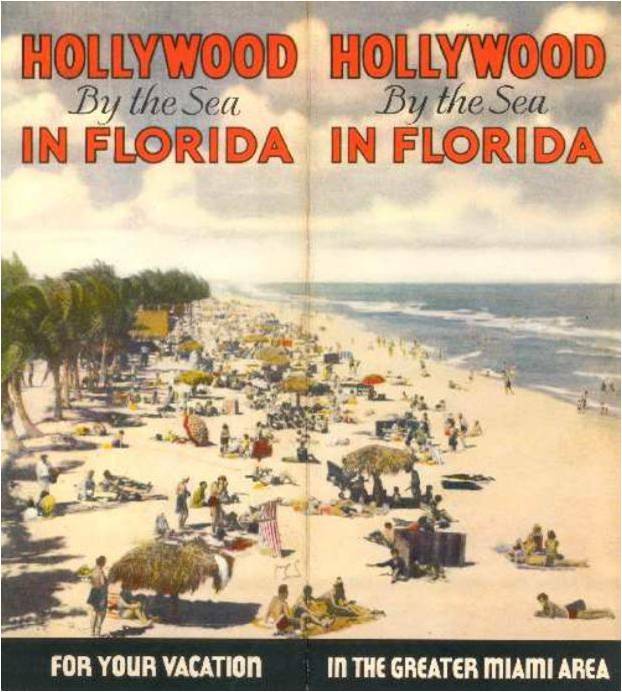 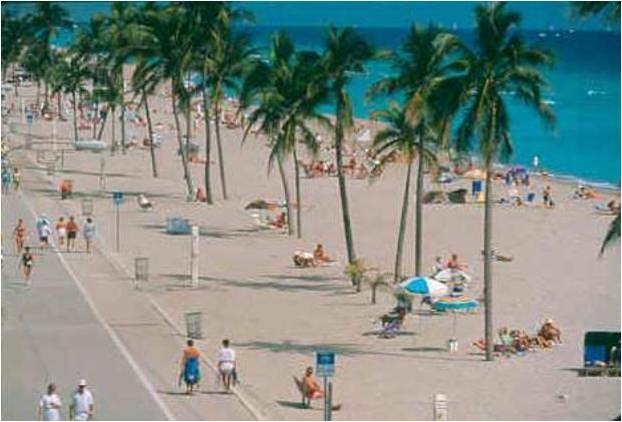 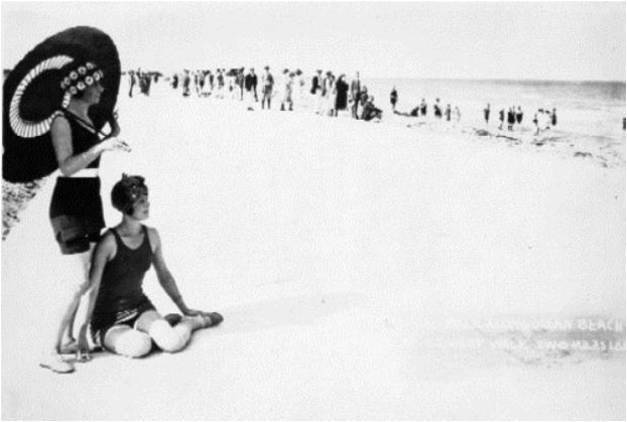 Just as Young envisioned, Hollywood Beach and the Broadwalk became a popular gathering place.